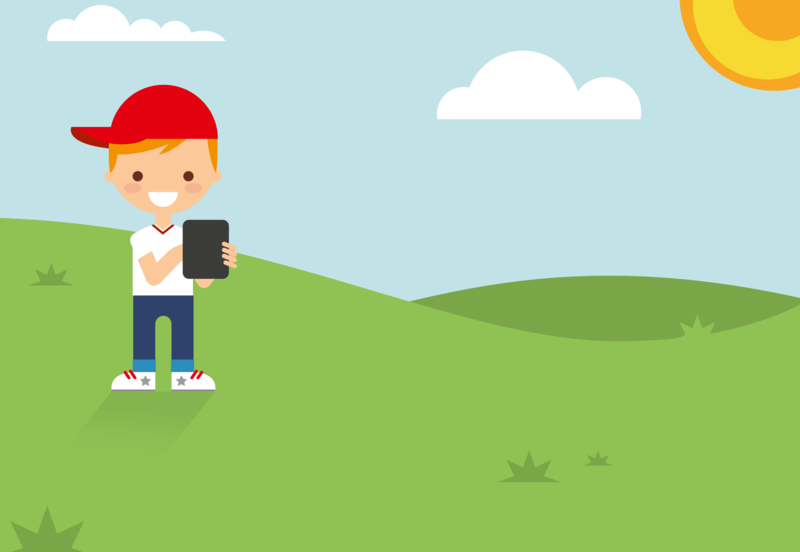 Get yourself an expert on your smartphone or tablet: With G DATA Internet Security Android you install a browser appropriate for children in your mobile device. Together with social pedagogues and psychologists we developed a list of safe websites. Additionally, we provide you with the opportunity to block inappropriate websites. Modify the list according to your wishes - and your children will discover the internet in a safe and protected environment. Keep viruses, spyware and malware at bay. With G DATA Internet Security Android you get yourself a complete security solution for your smartphone or tablet. Protect your mobile device like your desktop computer - and defend yourself against malware and dangerous websites. If you experience any kind of problem, give us a call or send us an e-mail. Our support team is there for you 24 hours a day, every day of the year. 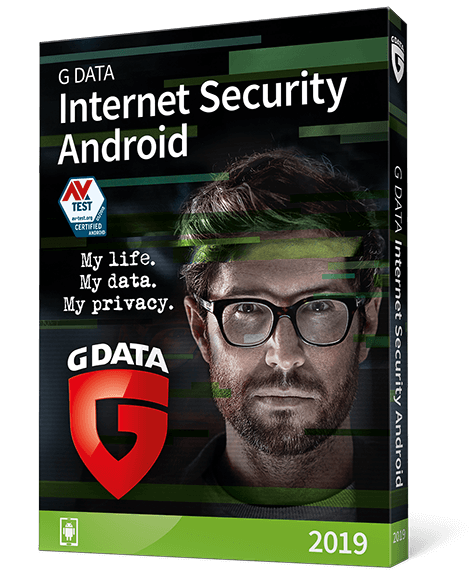 G DATA Internet Security Android is available for Android devices running Android 4.1 or higher.